Well now look what you’ve done. You have found the most helpful and friendly real estate agents in all of Texas. We specialize in Texas country homes for sale, as well as rural houses for sale near Fort Worth Texas. 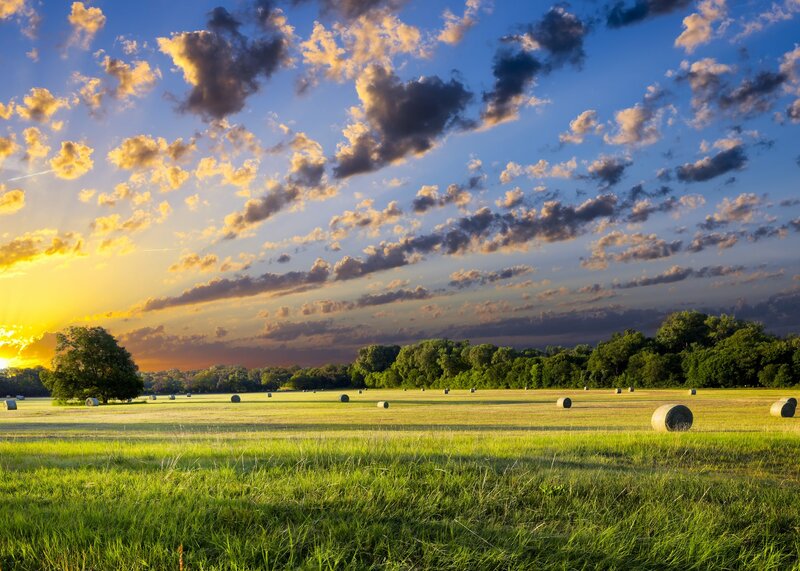 We also help with acreage, land, farms, and ranches in Parker County, Wise County, and Hood County. 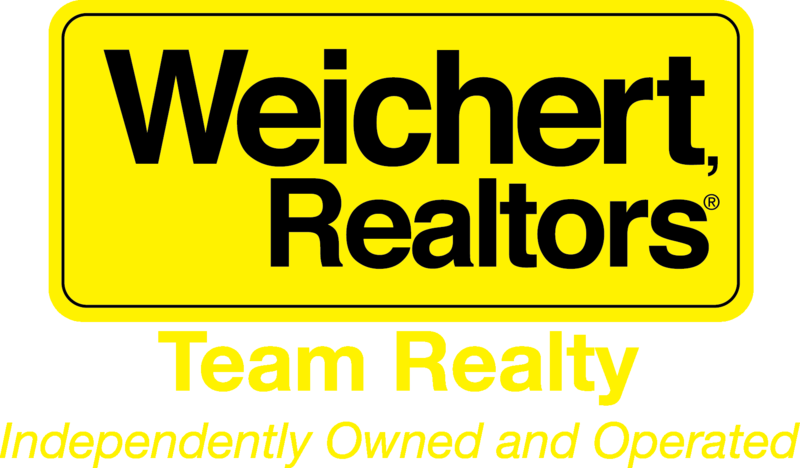 As a buyer or a seller, you want your real estate transactions to go smoothly. That means finding the exact home you’re looking for, or selling your home promptly for the best price. It means not having to worry, even if you’re new to the real estate arena, or if you’re moving thousands of miles away. You need an experienced professional. We will use our knowledge and experience to work to help you make your move a pleasant one. Make your choice wisely. Your agent will help you. No one will work harder or more professionally. Our philosophy: We believe the role as your Realtor is to professionally guide you through your buying or selling process, educate you in making a wise decision in today’s market providing time to make sure you understand every step of the transaction. Comprehensive knowledge of the area: Being residents of the area, we know the local communities very well and have extensive real estate experience. This in-depth knowledge of the area and the real estate strategies can help you make the most informed decisions. Committed to ongoing training: A wide variety of continuing education helps us deliver high quality services to our customers and clients. Dedicated to your needs: Because real estate transactions don’t always have regular business hours, our agents are available seven days a week, often coming in early and staying late as necessary to get the job done.